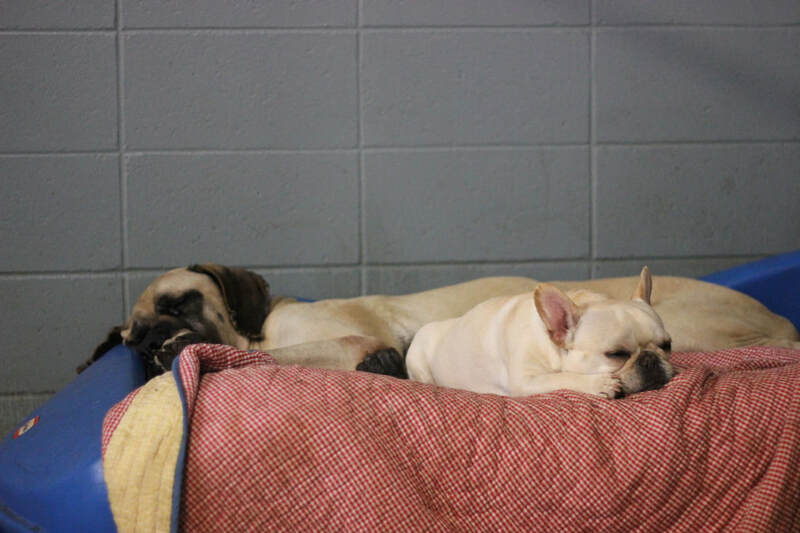 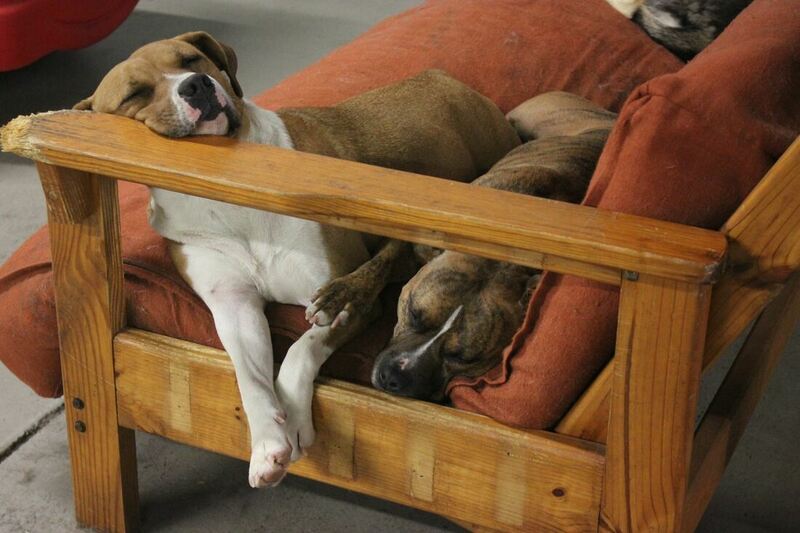 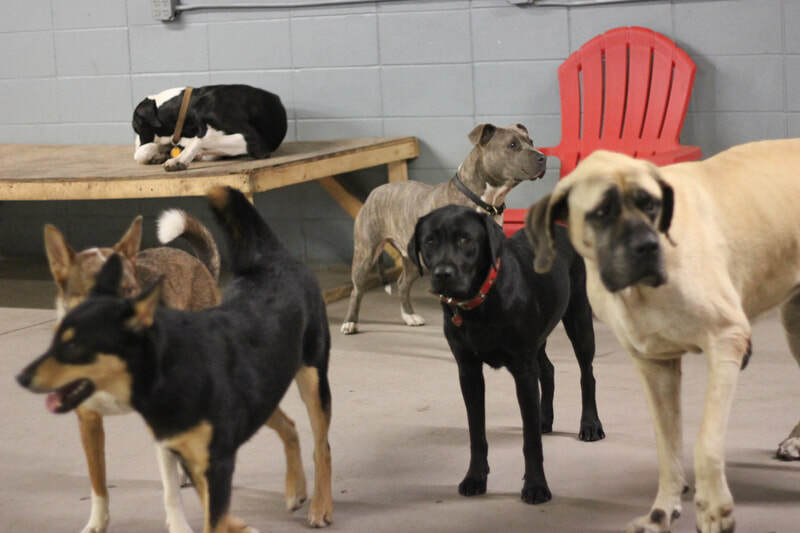 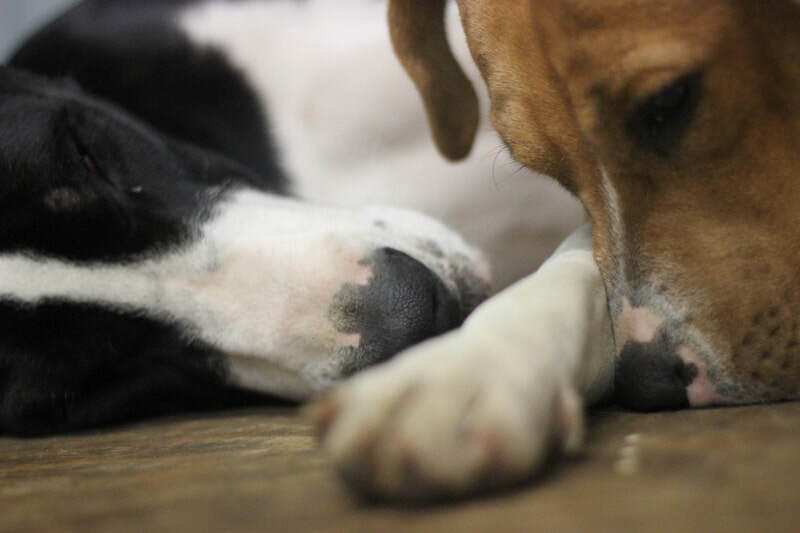 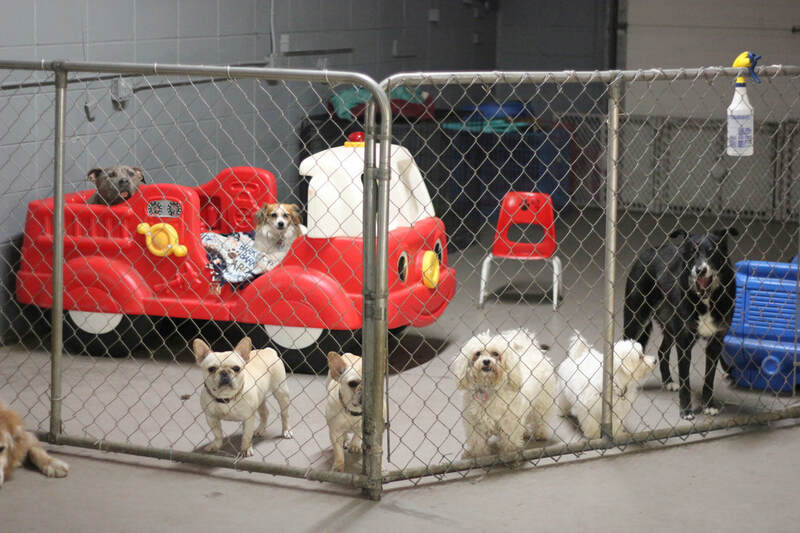 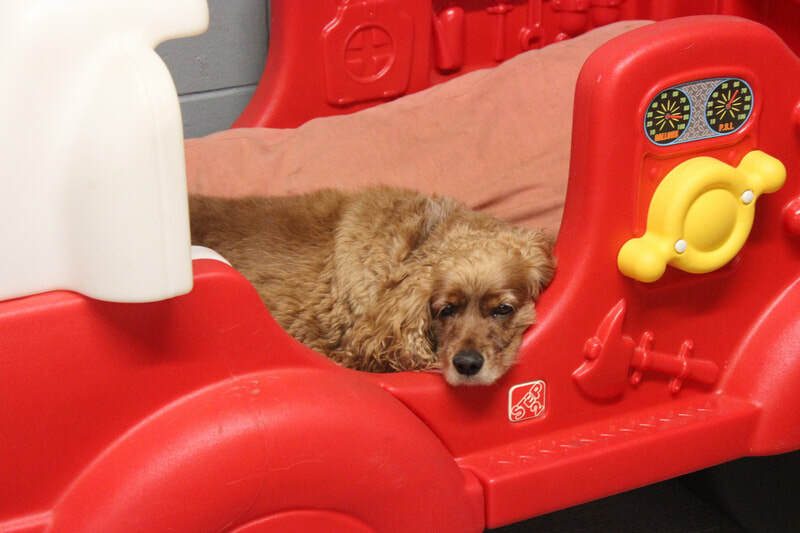 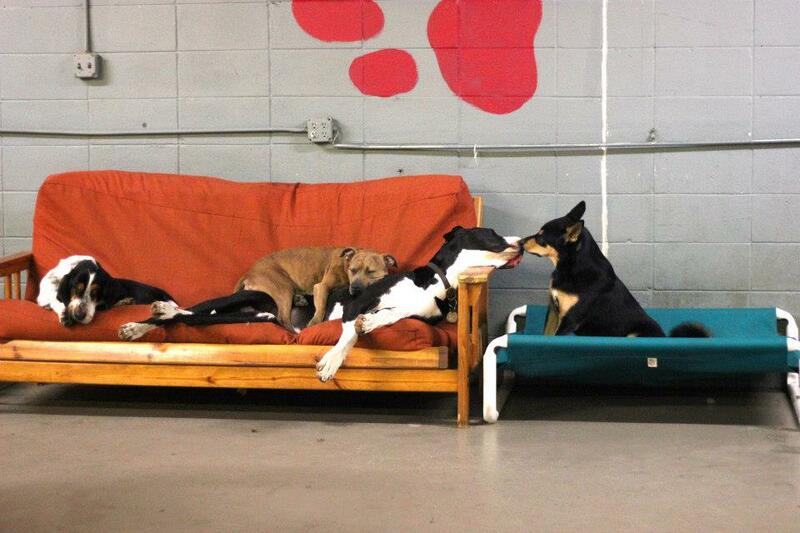 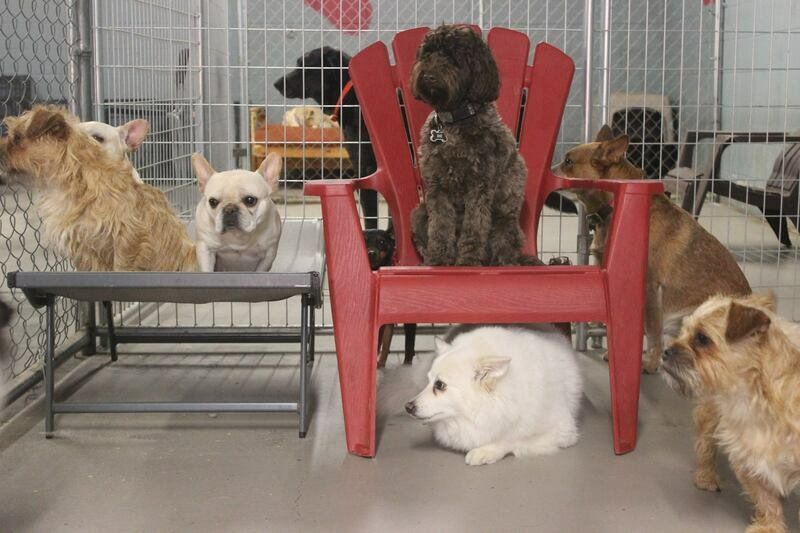 Here at K9 to 5, we offer overnight boarding for our clients, which consists of comfy accommodations. 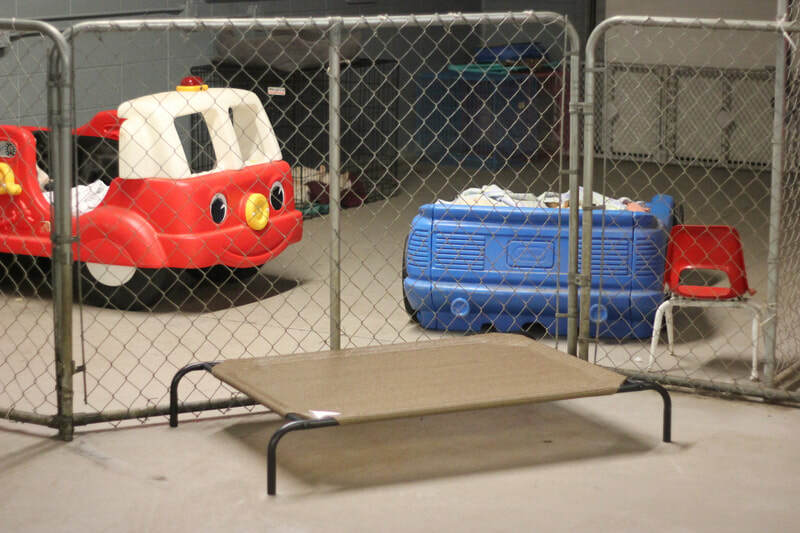 Our 24 hour supervision is unsurpassed anywhere in the area. **Stays longer than 5 days will also be discounted.